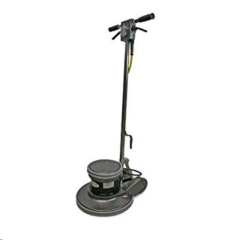 FLOOR POLISHER 17" 175 RPM. 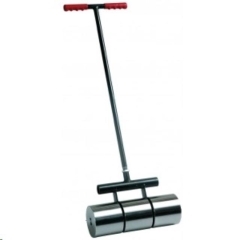 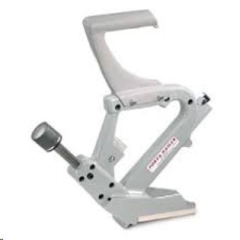 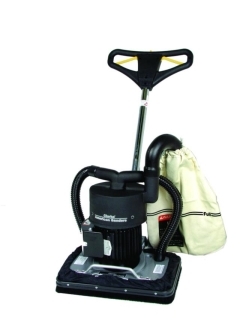 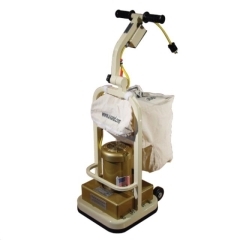 FLOOR TILE REMOVER ELE 8"
FLOOR TILE REMOVER ELE. 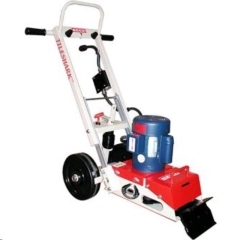 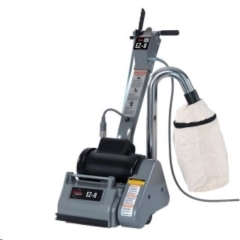 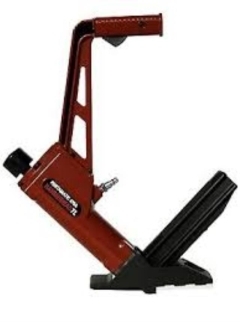 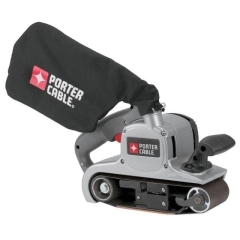 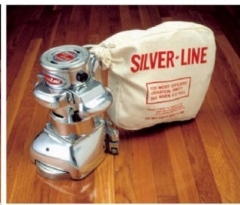 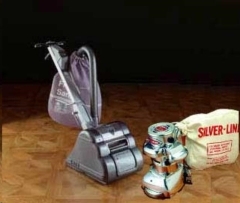 8"
* Please call us with any questions about our floor equipment rentals in Reading PA and Berks County PA.